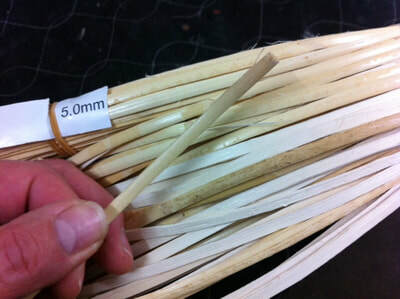 Used for wrapping the joints, arms and legs on cane furniture. 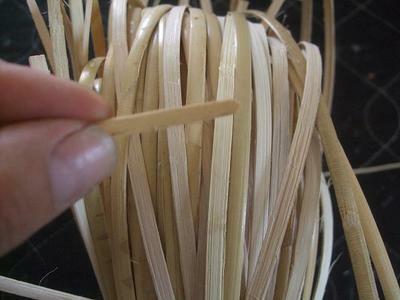 Also used as a decorative tie or weaving. 8/10.00 mm @ $3.50 per metre.